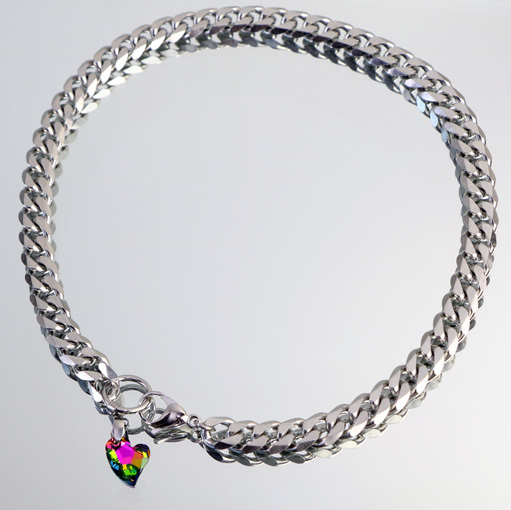 Show your Love that is Strong in a variety of colors! 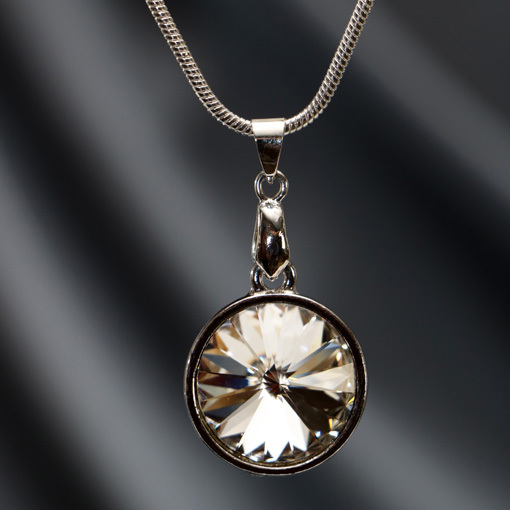 The perfect combination of beauty and strength. 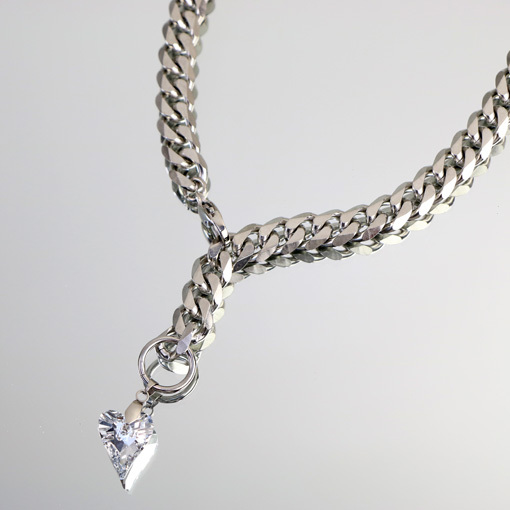 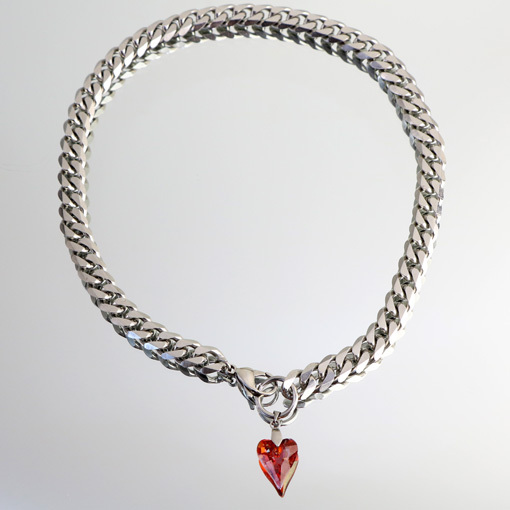 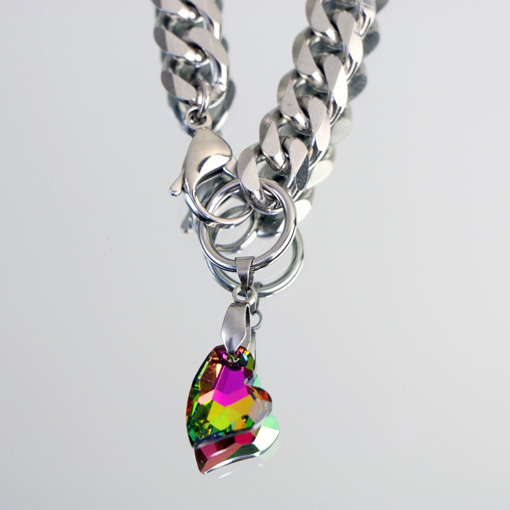 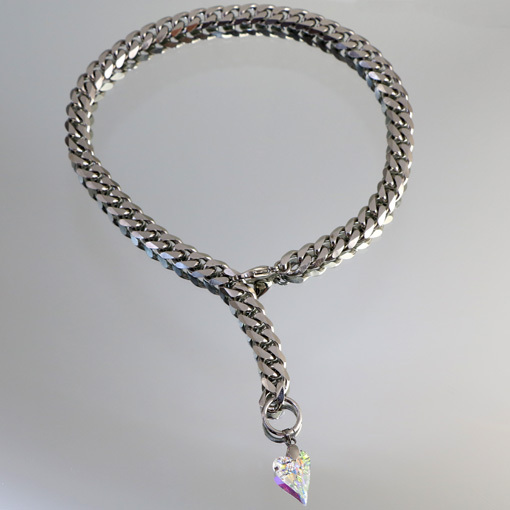 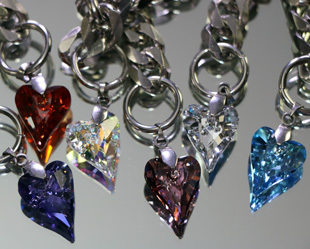 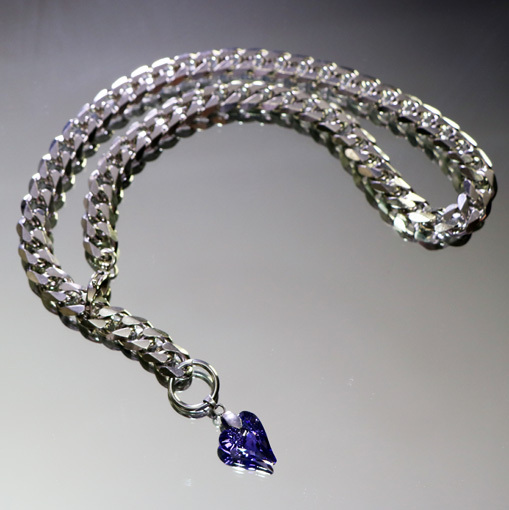 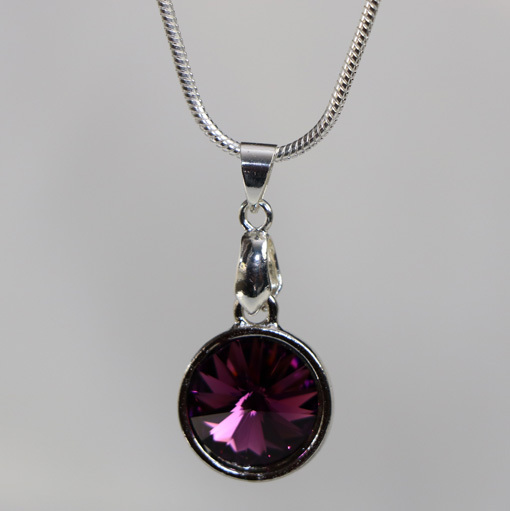 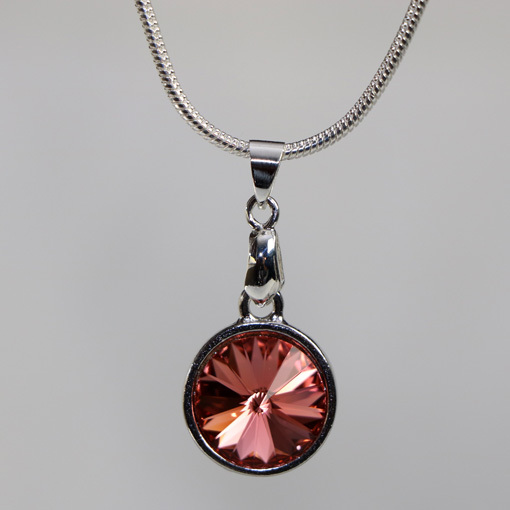 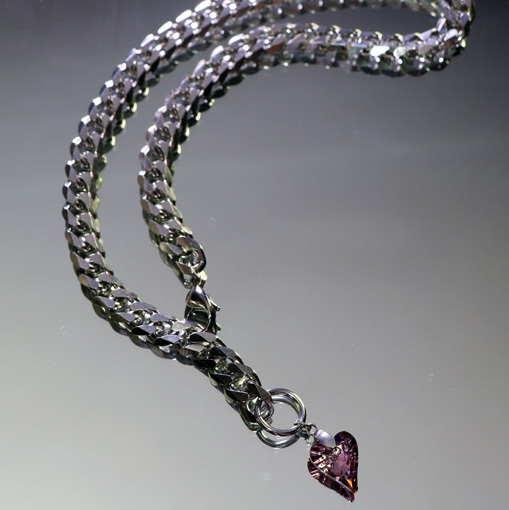 Solid stainless steel curb chain necklace adorned by a genuine Swarovski “Wild Heart” pendant to embody a love that is strong. 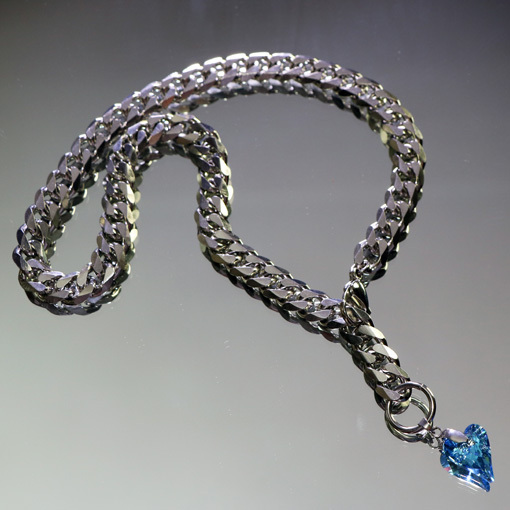 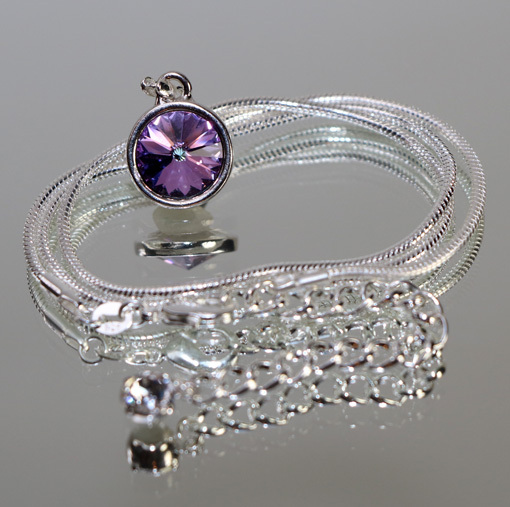 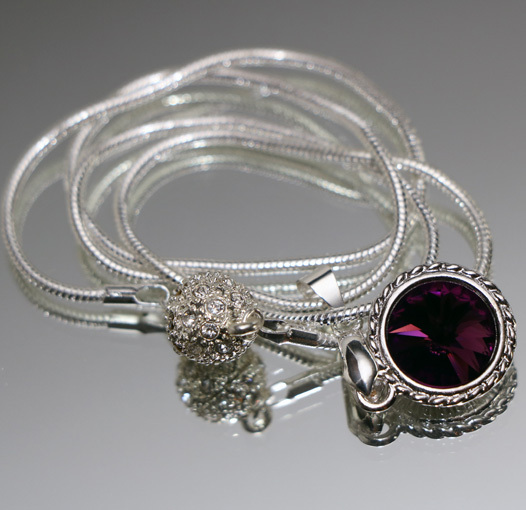 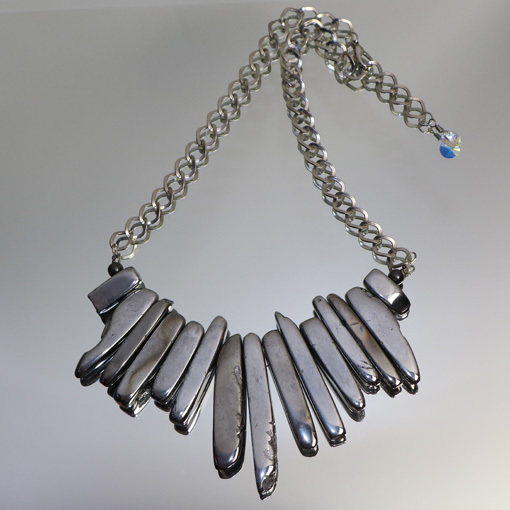 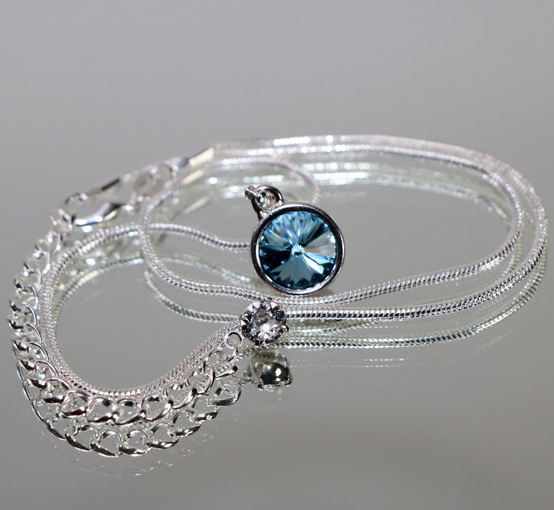 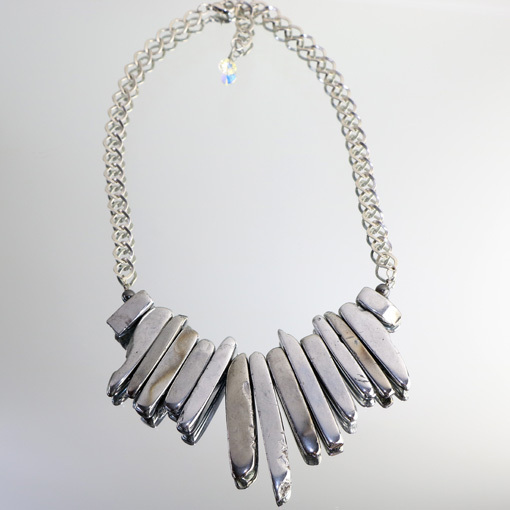 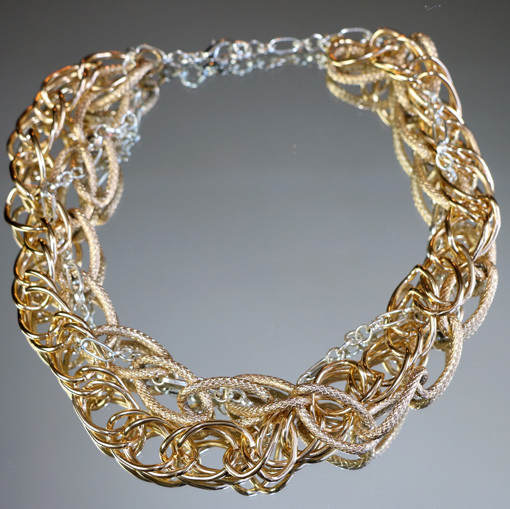 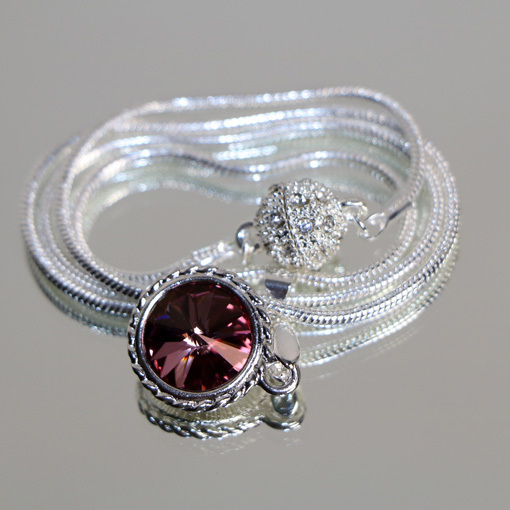 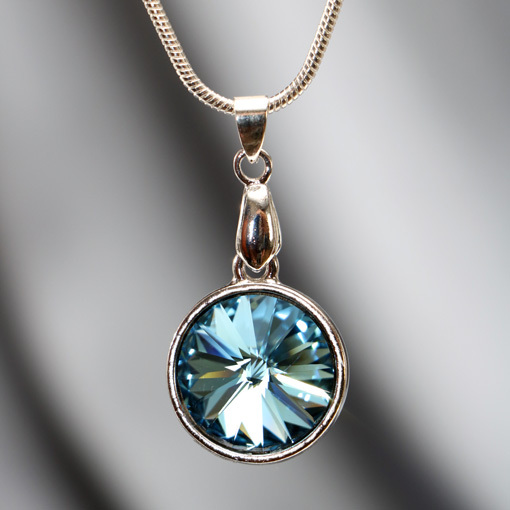 Can be warn as an adjustable lariat or clasped for a uniform look.